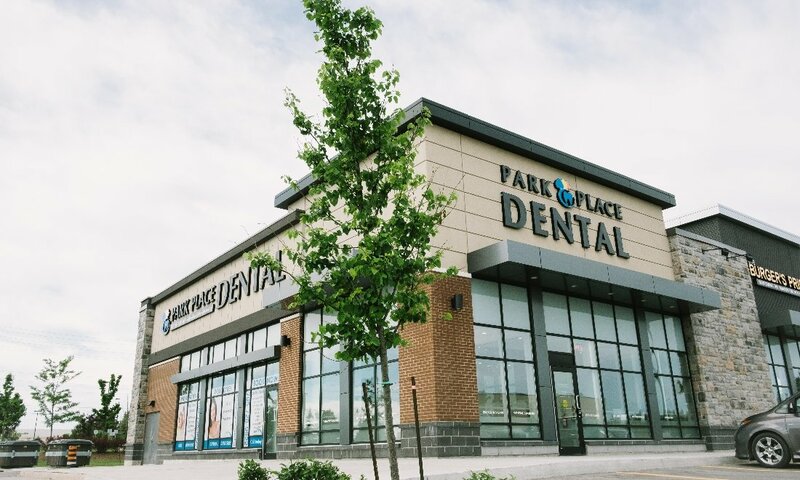 At Park Place Dental we offer affordable, high-quality dentistry to Barrie, ON and the surrounding communities, including Innisfil, Angus, and Midhurst. 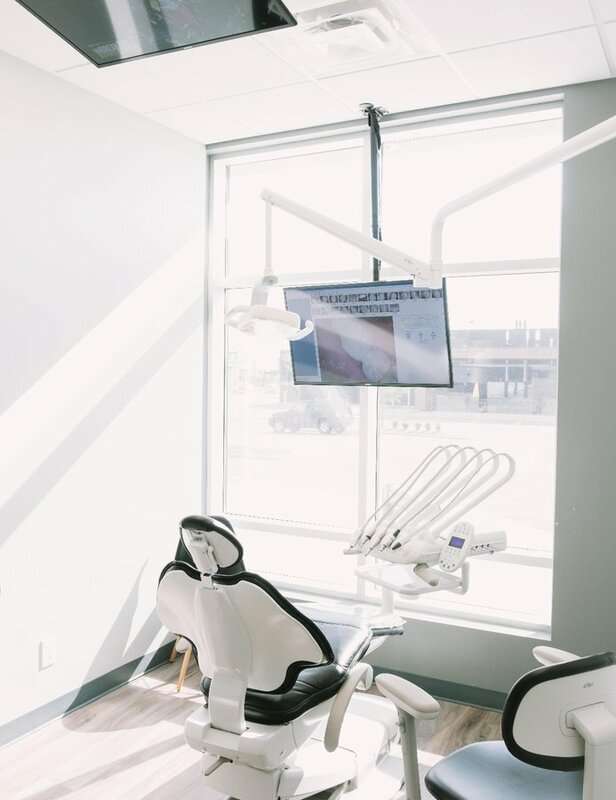 Dr. Joo, Dr. Moore, and their experienced staff strive to provide professional dental care to you and your entire family in a comfortable and relaxing environment. 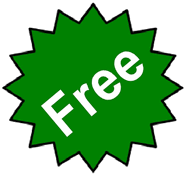 We offer a host of cosmetic services, dental implants, root canal therapy, periodontal treatment, and much more. If you are thinking about correcting your misaligned or crooked teeth, Invisalign clear braces are available. Dental emergencies can be stressful, so our caring staff will make arrangements to see you as quickly as possible, usually the same day.